and support the Burn Fund! B.C.’s Hometown Heroes come to the aid of people in life-threatening situations every day. From rescue to recovery, B.C.’s Fire Fighters, along with the doctors, nurses and healthcare teams at Vancouver General Hospital (VGH) are always on duty for severely injured and critically ill British Columbians. When you need help, these heroes respond. In fact, VGH offers the highest level of trauma care in the province. Think about what it means to you and your community to have heroes like these on hand if and when you need them. 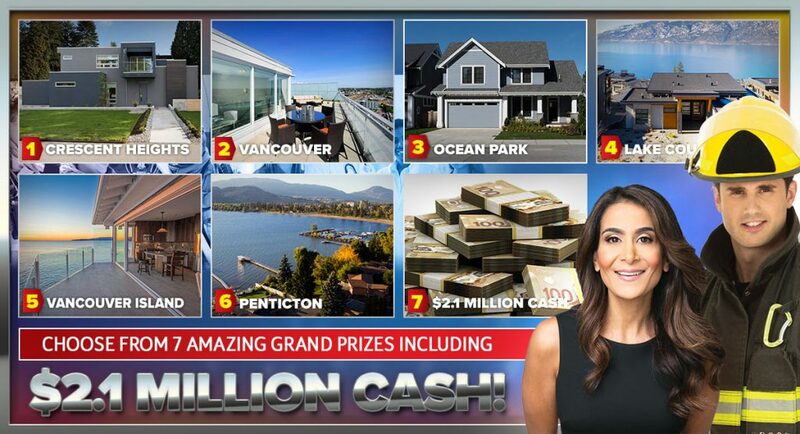 The Lottery is run in partnership with the VGH and UBC Hospital Foundation. Lottery proceeds help fund the BC Professional Fire Fighters’ Burn and Plastic Surgery Unit, burn research, prevention programs and the Camp for Young Burn Survivors. Tickets sale are on sale April through early July each year online, at VGH and at London Drugs.